When we buy a car, we often do extensive research and go to several different lots before making a purchase. But for some reason, we often don’t do the same when it comes to choosing a mortgage lender. We know that many people feel overwhelmed during the home buying process and, as a result, they tend to rush through choosing a lender. Choosing a mortgage loan is just as important as choosing the right house. 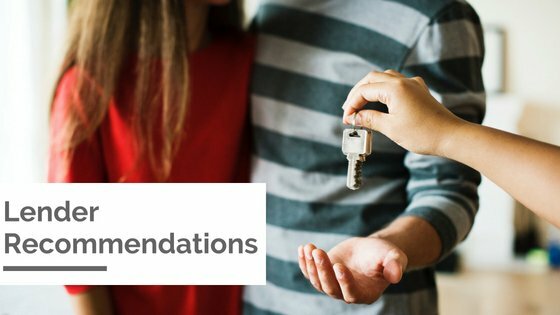 Follow our tips for selecting the best loan for you. 1. The cheapest interest rate is not always the best loan. There are several ways the lender can charge you and increase their bottom line. There are numerous fees that occur up front or during the home buying process. Ask for a fee sheet from a lender for a “par” interest rate. That way you can compare apples to apples. 2. What is your situation? Just because you CAN use a VA loan, it might not always be the better way for you! If you are able to make a 20%+ down payment, another loan product might be more beneficial. Maybe a rehab loan is better if you have projects? Maybe you (and your property) qualify for a USDA loan. Discuss this with your loan officer(s) and see what works best. 3. Figure out what money you have to bring to the closing table and what your monthly payment will be. This information will likely be all the way at the bottom of your fee sheet. Best practice is to get offers from 3 different lenders and then compare them. Which one has the lowest down payment as well as lowest monthly payment? There’s a good chance that this one is the least expensive choice, regardless of the interest rate. 4. Choose an interest rate that works for you. If you have certain requirements to purchase your house (like not wanting to pay any closing fees) you might want to consider a slightly higher interest rate to cover your closing expenses.  In our current sellers’ market, sellers are not willing to provide closing costs to the buyers anymore. A lower interest rate may require you to bring money to the closing table. However, if your goal is to get the absolute bottom monthly payment amount, then this might be your choice. A lender will fall into one of two categories: either they are an originating lender that charges an origination fee or they are a non-originating lender that applies the origination fee into a higher rate. When talking with a lender, ask if they are an originating or non-originating lender. If they are an originating lender, ask what their origination fee is and then ask what their interest rate is. If they are a non-originating lender, ask what their interest rate is and what part of the origination fee is built into the rate. Make sure that you have a local lender who knows the area and is familiar with all particularities of it. If you decide on an out-of-state lender, please be aware that the time difference can present a problem, as well as the size of the company. You might be pushed around from one loan officer to the next. It’s also important to be able to communicate with your lender outside regular working hours because real estate is just not a 9-5 business. How do you feel about this loan officer? Does he or she explain things to you with the heart of a teacher? Or do you feel that your questions are not considered and not answered appropriately? Trust your instincts. In a sellers’ market, sellers are very particular when it comes to lenders. You might be able to snag an offer just by having a lender that the seller’s agent knows and likes, because they already had a successful transaction with them. 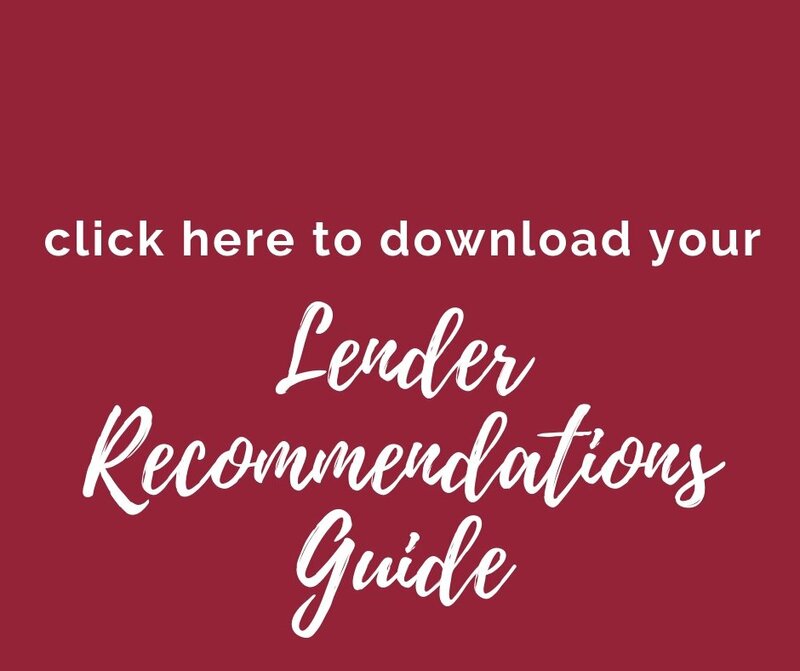 Click the picture below to get all of these tips PLUS contact information for 3 local lenders we recommend. Have more questions? Email (susanna@co-regroup.com), text or call (719)-321-0800. We’d be happy to help you on your home buying journey.